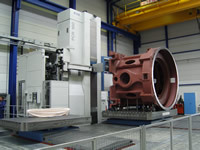 Equipment: Horizontal Boring Mills - Cahmac International Machinery Inc.
Union Werkzeugmaschinen GmbH Chemnitz is the oldest existing machine tool manufacturer in Europe, and with over 180 employees, one of the largest employers in the region. True to the motto "Using technique with tradition and technology of the future", we use our know how from more than 160 years to solve the tasks of tomorrow. The UnionChemnitz brand stands for innovation, flexibility, quality and performance. With the un-compromising application of these values, we became one of the market leaders in the pro-duction of horizontal boring mills. Our machines are suitable for machining work pieces up to 40 m (131 feet) long, up to 10 m (33 feet) high and up to 250 tons. Nomura is the oldest boring mill manufacturer in Japan. 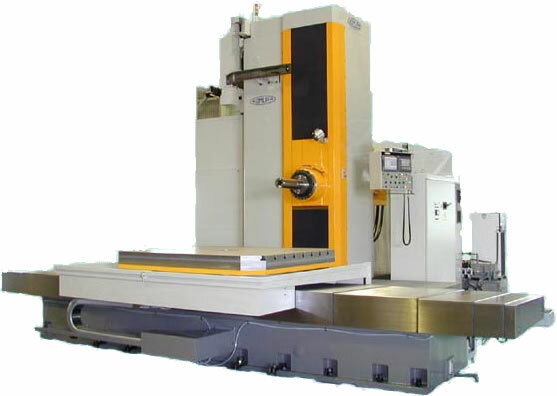 Their 100 year history with cutting edge technologies creates the most reliable horizontal boring & milling machines in the market.